For over 50 years, IDC's annual Directions conference has been delivering an informative and actionable overview of the issues shaping the information technology, telecommunications, and consumer technology markets. As we journey through the 3rd Platform era, the Multiplied Innovation chapter is all about a massive scale-up of digital innovation and transformation, built on an increasingly distributed and diverse technology foundation. Join us in March for IDC's 54th annual Directions conference where we'll help you optimize and increase your relevance in this scaled-up digital economy. Explore growth opportunities specific to your business as you choose from the day's 50+ analyst-led presentations and small group lunch roundtables. 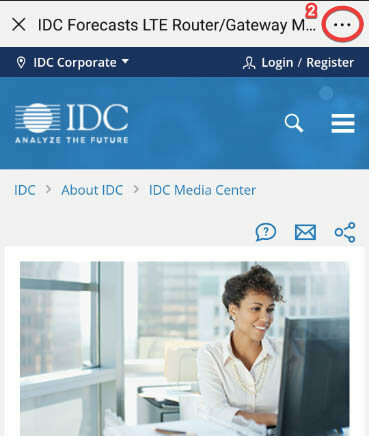 Sit with an IDC analyst for your own 30-minute private session and probe the essential aspects of your strategy, your challenges, and your success. At IDC, we are committed to protecting your privacy. We use the information we collect on our Web site only to deliver services and to enhance your experience. We do not sell lists or usage information. We do not report usage or user information to any third party. We do not accept any advertising on our site and therefore have no information reporting requirements to any third party. Contact your corporate administrator for the IDC account. Contact your IDC customer service representative. If you have any questions or concerns regarding the handling of your personal information, and/or to update, correct, amend, or delete that information where you believe that it is inaccurate, please Contact Technical Support. 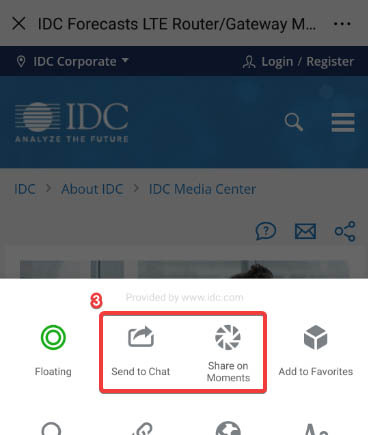 If you are experiencing problems with your idc.com account, or IDC's other interactive products. Substitutions may be made at any time by emailing a written request to jtoole at idc.com. For paid registrations, cancellations communicated to IDC by March 5, 2019, may be refunded upon request, minus a $150 processing fee. Registrants who either cancel after March 5, 2019, or do not attend the conference are liable for the full registration fee. Please be aware that by attending an IDC event, you consent to your voice, and/or likeness being used, without compensation, in films, photos, and in any and all media. Call or E-mail Technical Support. Please help us improve your IDC experience by filling out the following fields.